This blog is about how to write well, and other related topics. Writing is a creative process, but it can also be a tough process. I think it should be enjoyable, or at least satisfying, even when the going gets rough. Which is why I chose to blog about writing. This is true. I have been a journalist and an editor, and, more recently, a copy writer for 20-plus years. It would be difficult not to have learnt something about the craft of writing along the way. But despite this I struggled to come up with a name for the blog until I came across a phrase popularised by the controversial but amusing Jessica Mitford. The author of Making of a Muckraker and other delightfully scandalous works of journalism, Ms Mitford said that to write well you had to “murder your darlings”. I loved the phrase the very first time I heard it. It tells you at once what is necessary – that you must cut all unnecessary frills and flounces from your writing, and that what you will be left with will be so much more for being less – spare and elegant. You would think that having settled on such an evocative name that would be that. But the look of a blog is important too. 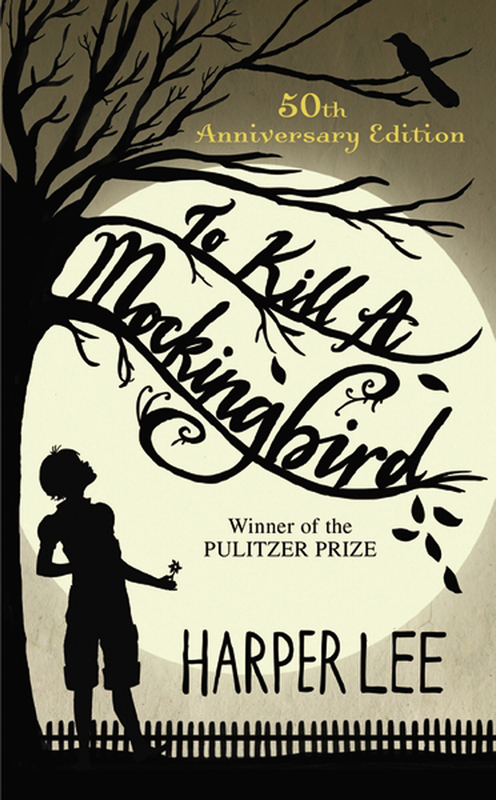 I struggled yet again, until pointed in the direction of another fabulous writer, and her sole perfect, book: Harper Lee and To Kill a Mockingbird, a tale of an idyllic childhood amid race hate in the American Deep South. It was the book’s 50th anniversary cover that caught my eye; it manages to combine both menace and childlike charm. I have tried to reproduce this contradictory feeling in this blog, as writing really is rather brutal, what with continually butchering all your most darling words and phrases until you’ve pared down your prose to its stylish minimum. And so the ‘murder your darlings’ blog was born. I hope you enjoy it and perhaps learn something along the way. It’s early days yet but I am already enjoying writing and murdering a few of my own darlings along the way.